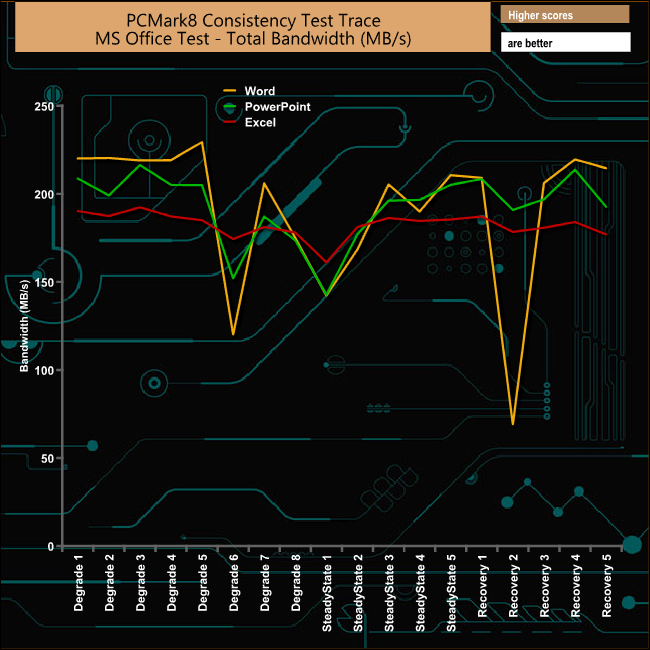 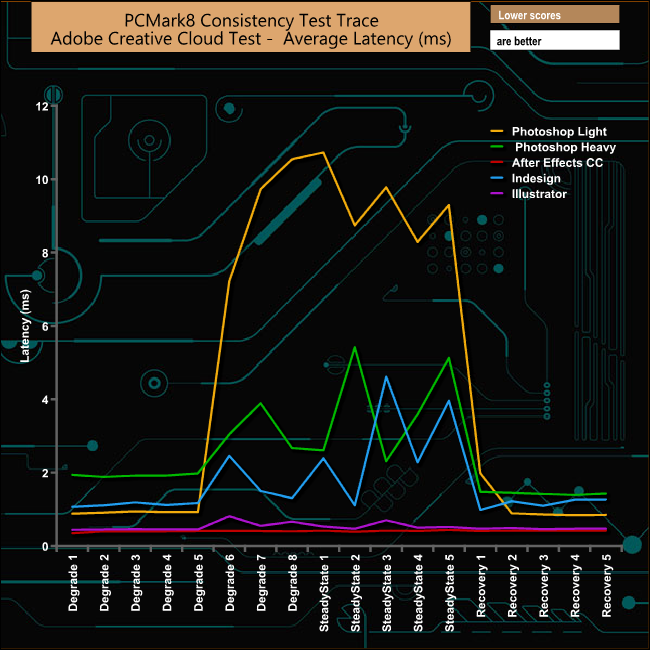 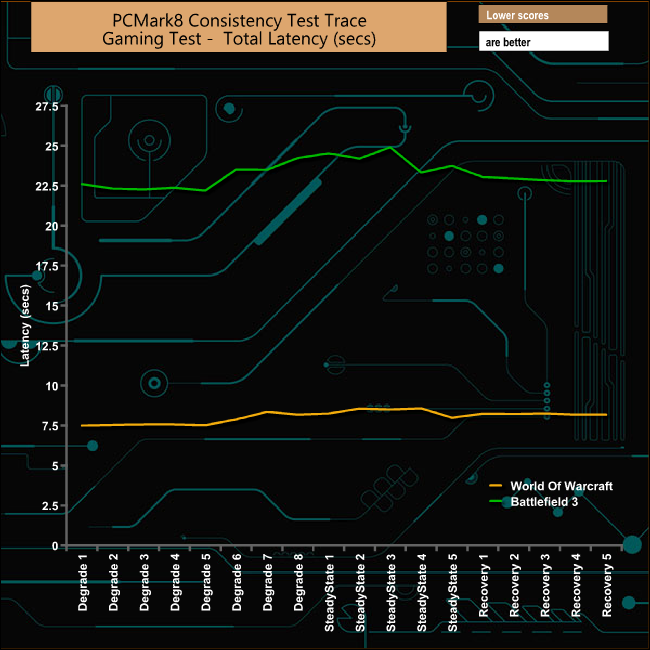 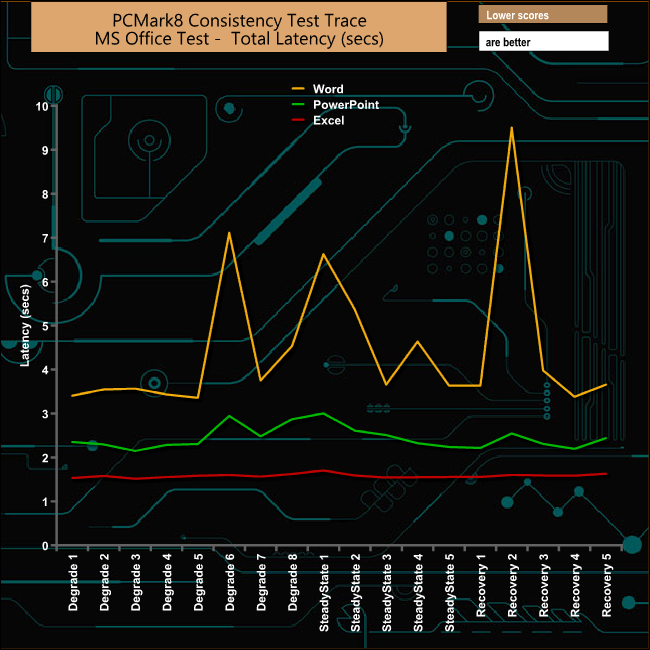 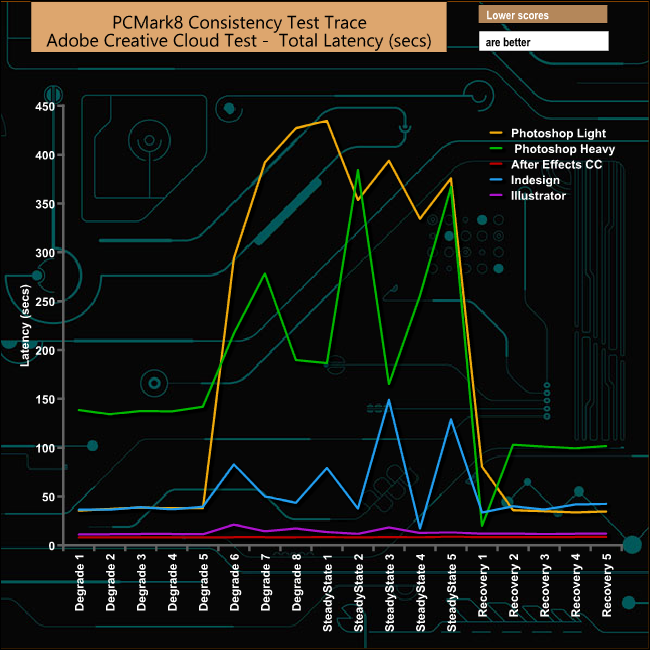 PCMark 8’s Consistency test provides a huge amount of performance data, so here we’ve looked a little closer at how the 4GB SSD860 QVO performs in each of the benchmarks test suites. 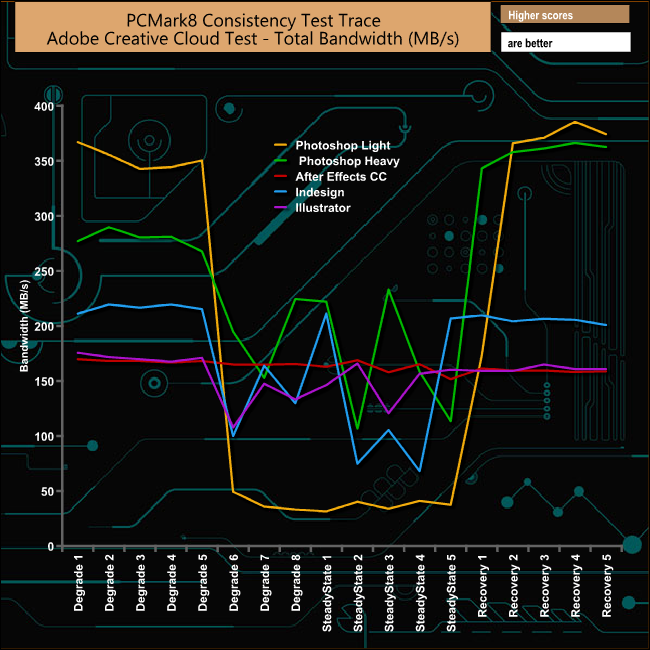 Unusually it’s the Adobe Photoshop Light trace tests rather than the Photoshop Heavy tests that causes the drive the most problems, with a huge drop in bandwidth towards the end of the Degradation stages and on through the Steady State test phases, but it does recover very quickly. 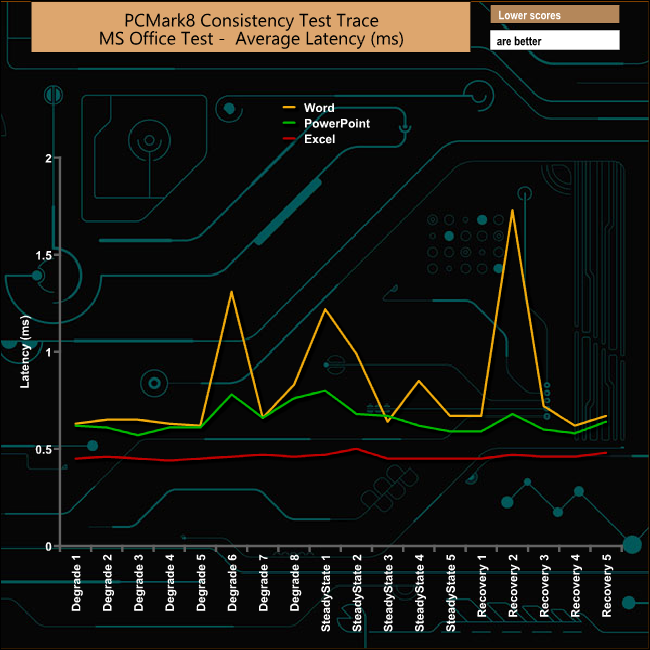 As usual it’s the Word trace that gets hit hardest during the test. 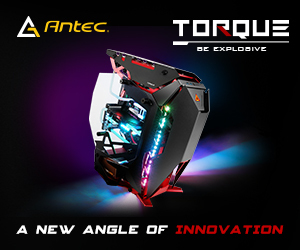 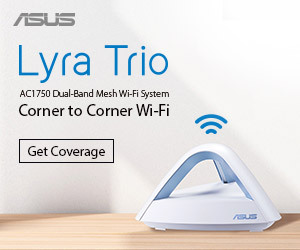 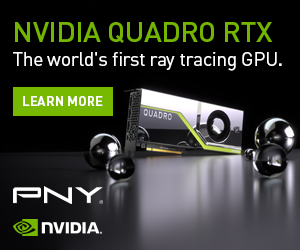 Oddly, though, it suffers the most during the second stage of its recovery run. 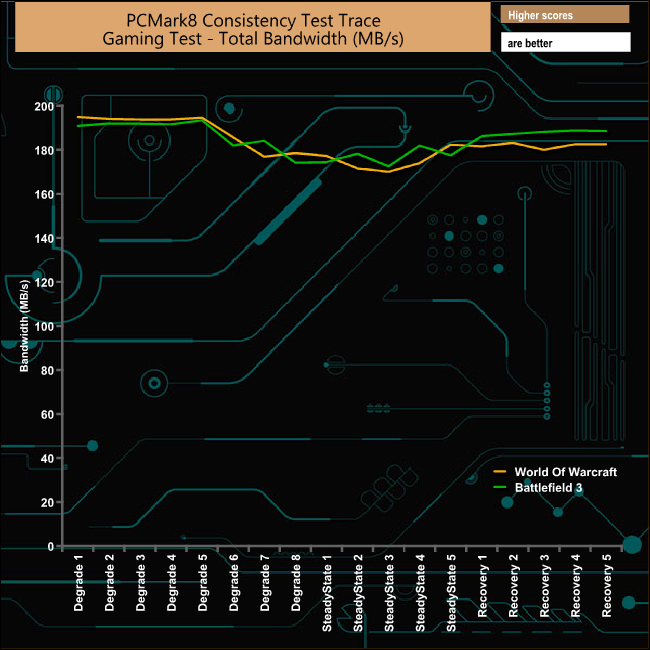 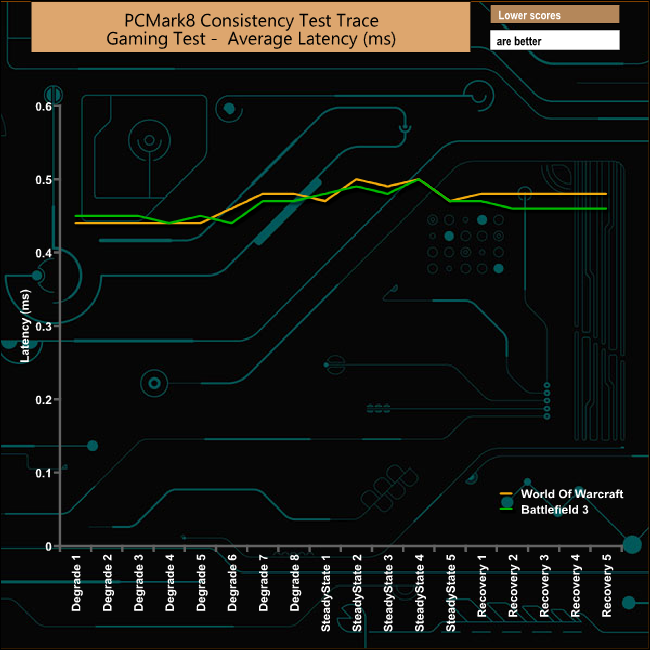 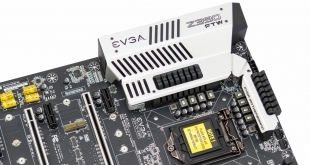 Both casual game tests get through the benchmark run without too many problems.